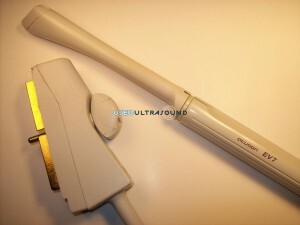 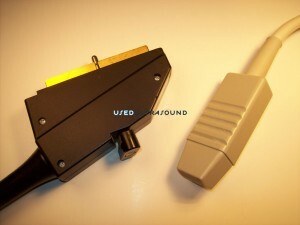 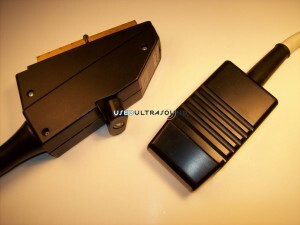 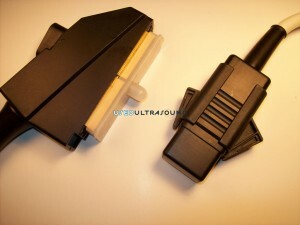 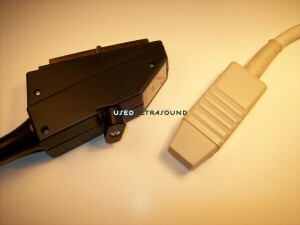 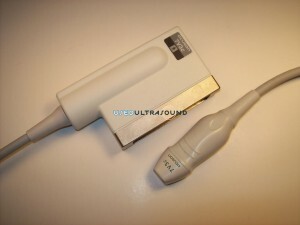 UsedUltrasound.com is the best source anywhere for used Acuson ultrasound transducers, probes, accessories and parts. 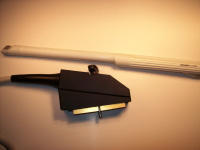 We offer both new and reconditioned ultrasound supplies, and we can help you save up to 60% or more on pre-owned Acuson transducers and probes. 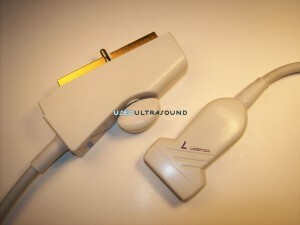 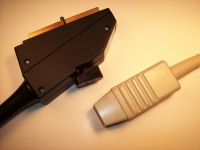 And just like our entire inventory of used ultrasound machines, our used transducers and probes are completely reconditioned and tested to make sure they work like new. 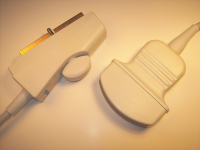 Plus they come with our ironclad 100% guarantee that says if you are not happy with your purchase you can simply return it for a full refund. 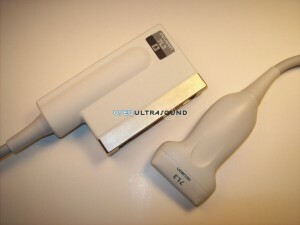 We carry a full line of used Acuson transducers, probes, accessories and replacement parts for top selling Acuson ultrasound systems like the Acuson Sequoia, Acuson Cypress and Acuson 128 XP10. 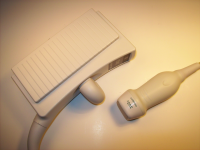 Acuson, which is now owned by Siemens, has been a leading manufacturer of ultrasound equipment for more than 25 years and has a reputation for producing some of the best systems available. 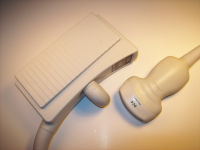 We carry a wide selection of usedAcuson ultrasound machines at the lowest prices. 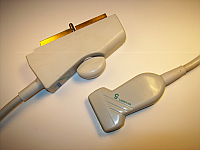 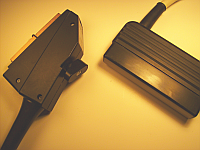 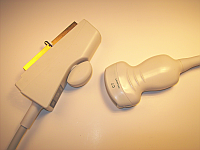 Many of the older Acuson machines are still in use today, but often buying a new transducer can cost almost as much as the entire ultrasound system itself. 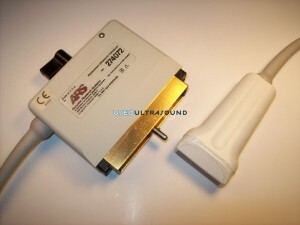 No matter what Acuson transducer you need, it’s a good bet that we have it at the lowest price available online. 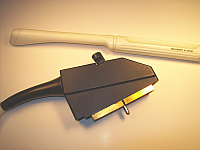 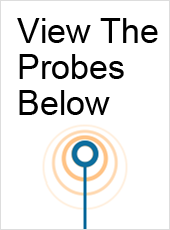 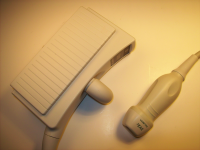 We also have ultrasound probe covers and holders, plus we have pre-owned ultrasound probes and transducers for models from GE, Philips, ATL, Biosound, HP, Sonosite, Toshiba and more. 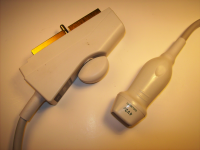 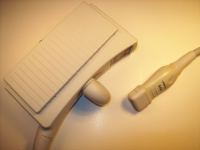 Besides selling top quality used ultrasound parts and supplies, we offer a full range of other ultrasound services, including the repair of broken ultrasound transducers. 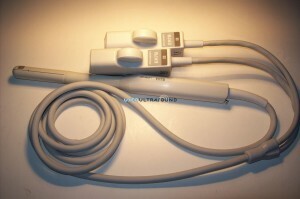 And to keep your entire ultrasound system running smoothly and efficiently, we also have ultrasound service contracts. 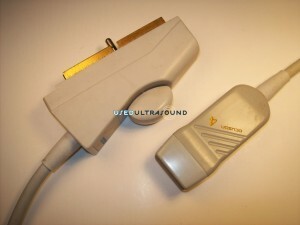 We even buy used ultrasound systems, so no matter what you need when it comes to ultrasound you can get it from UsedUltrasound.com.